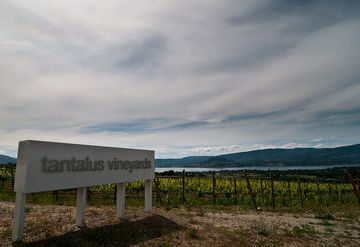 Tantalus Vineyards is situated on 50 acres on the eastern slopes of South Kelowna, overlooking the shores of Okanagan Lake and the City of Kelowna. 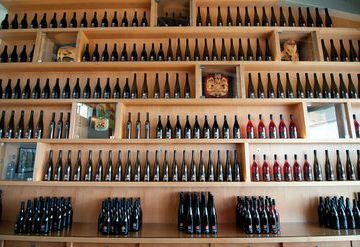 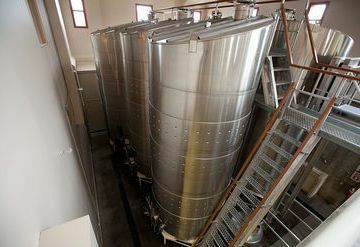 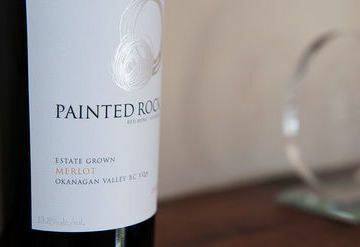 This Okanagan Winery is dedicated to growing and vinifying limited quantities of exceptional Riesling, Pinot Noir and Chardonnay. 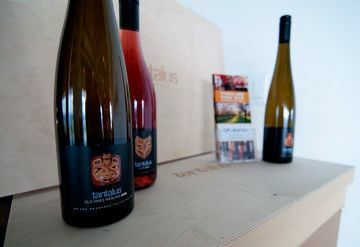 Tantalus Vineyards was established in 2004. 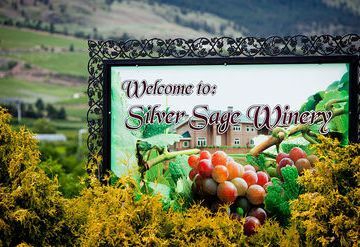 Originally known as Pioneer Vineyards, the grapes were planted in 1927 and this is one of the oldest continuously producing vineyards in the province. 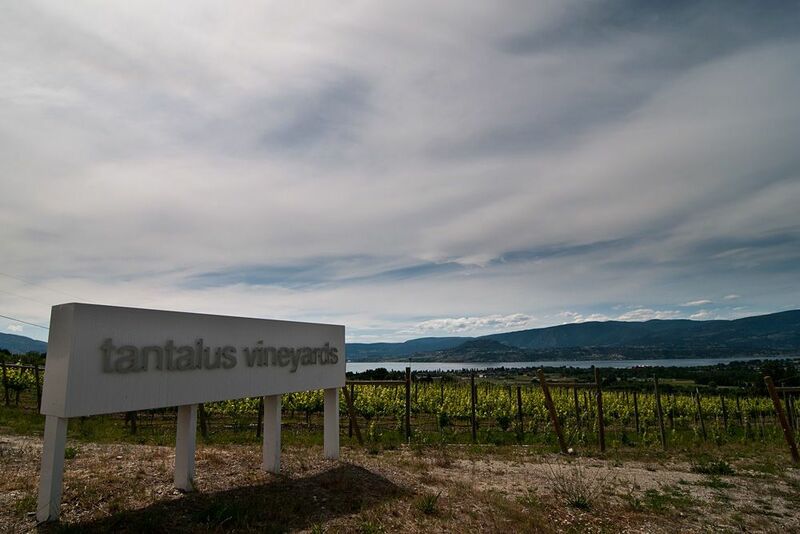 Tantalus' winemaking philosophy is centered around the concept of terroir, or sense of place. 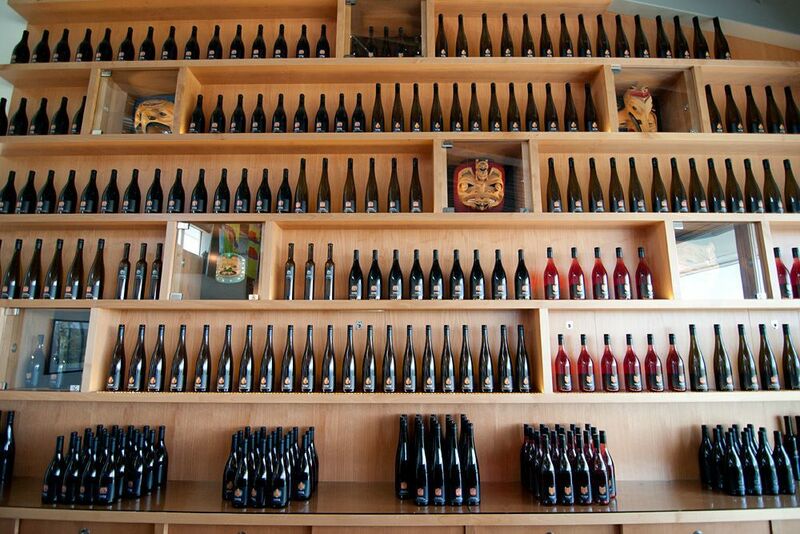 All its wines are made from fruit sustainably grown at its estate vineyard. 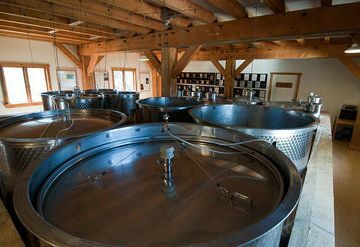 A non-interventionist approach to the winemaking process allows each wine to convey the fine quality and unique character of this historic vineyard. 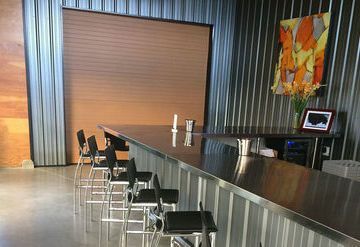 Enjoy premium, single vineyard wines in a stunning gallery-style tasting room, surrounded by works of art from some of Canada's most highly acclaimed artists. 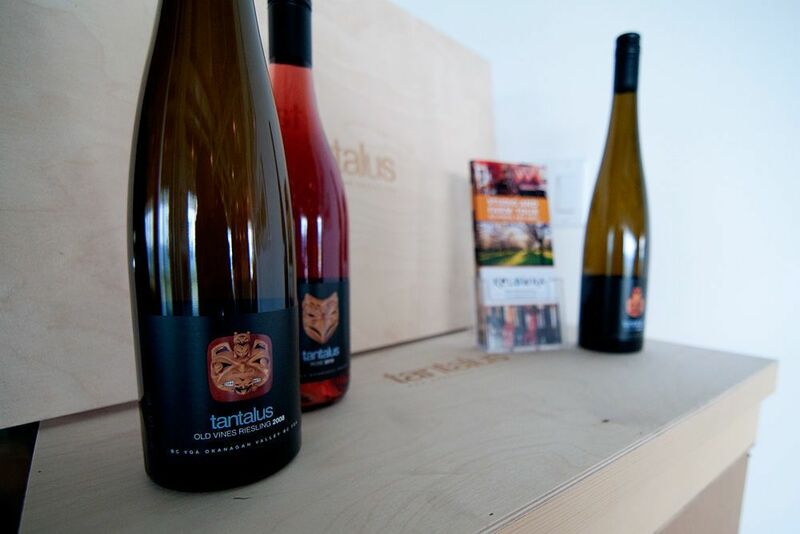 Tantalus is open throughout the winter Wednesday to Sunday from 11 AM to 4 PM. 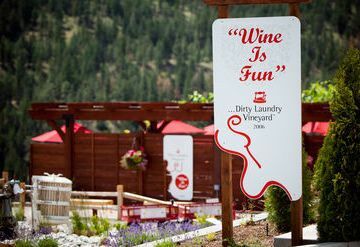 While you're in the area make sure to visit Summerhill Pyramid Winery, Cedar Creek Estate Winery, and Calona Vineyards in downtown Kelowna.